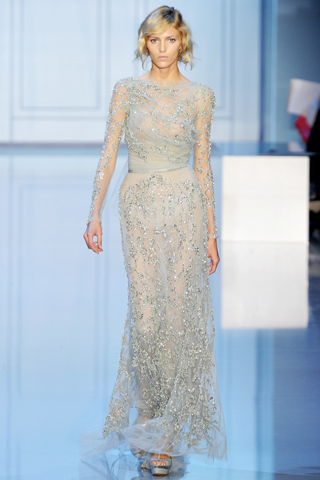 Elie Saab's visionary Fall 2011 Couture collection. 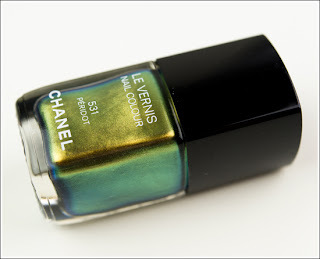 Chanel's latest and greatest nail hue. 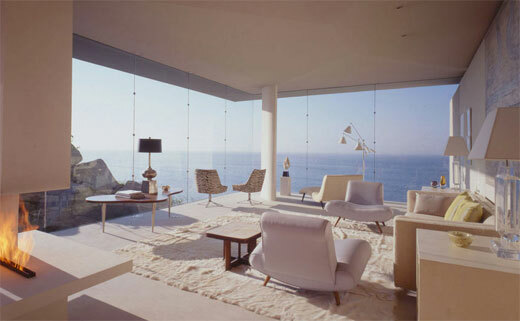 A breathtaking ocean view from a white-washed beach house. 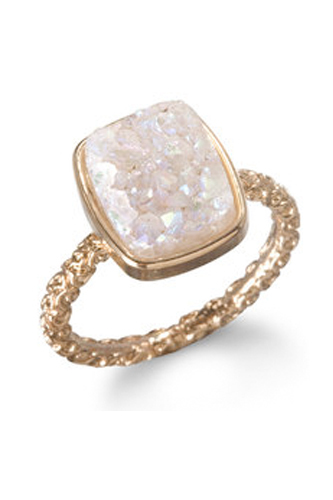 A design for the engagement ring I'll have someday. A bookcase full of fashion history and designer biographies. 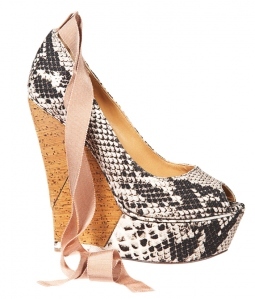 Kissing a frog so I can turn him into a pair of these Lanvin wedges. 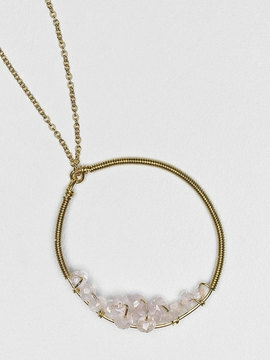 Minimalistic necklaces with a touch of dazzling stones. 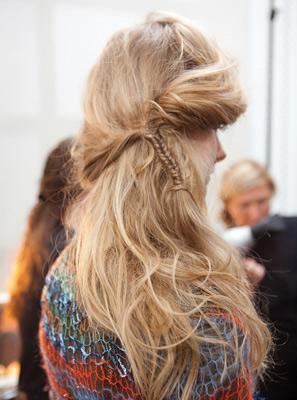 New ways to style my hair for the summer heat. 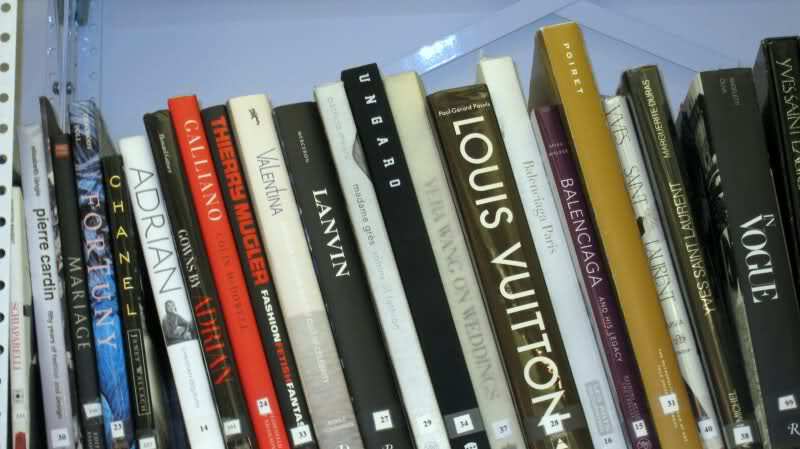 So Many Magazines...So Little Time!